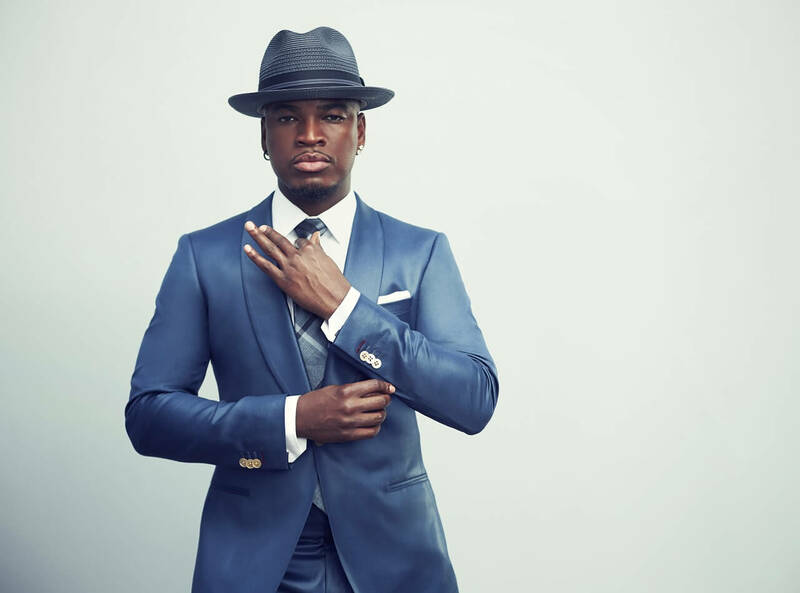 NE-YO is an internationally acclaimed and recognised recording artist, live performer, producer, composer and actor who is hugely in demand. He is a Grammy winner, too, and who has had three number one albums as well as having sold more than 10 million albums across the globe. ON top of his fine solo work he has also collaborated with and written for many other chart toping pop stars fro Usher to Carrie Underwood to Beyonce to Jennifer Hudson to Rhianna and Beyonce. Albums like his 1015 released Non-Fiction was another success, hitting number 5 on the Billboard chart, making him the second male r&b artist to have an incredible six top 10 albums.